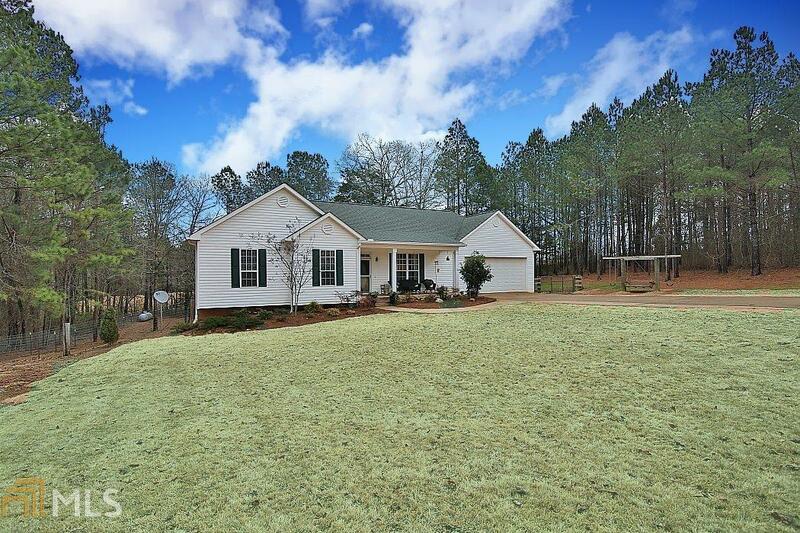 Escape to the country with this beautifully remodeled home on 1.41 secluded acres! The rocking chair front porch would be a nice place to enjoy your morning coffee, and the fenced in back yard would be great area for your kids to play! The kitchen is perfection with it&apos;s granite countertops, stainless steel appliances, tile backsplash & floors! Complete with updated bathrooms & hardwood floors, this one is a must see! To top it all off, the full unfinished basement has a wood burning stove and is already stubbed for a bath! Schedule your showing today! Directions: From Carrollton Tanner Medical Center Continue To Dixie Street. Take Us-27 S/S Park Street Turn L Onto Primary School Road Which Will Turn Into Whooping Creek Road. After 5.6 Miles Turn R Onto Clem Lowell Road. The House Will Be On Your L After 1 Mi.